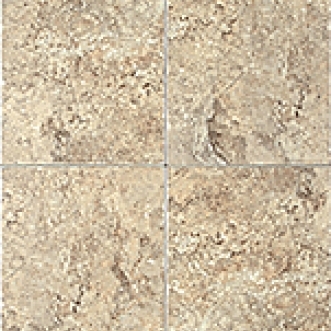 A replica of filled Turkish travertine in variegated colours and a Satin Matte finish. Co-ordinating Thrace Medallion Insert and Thrace Listello enhance the attractiveness of the tiles. Co-ordinates with Imperial Glazed Porcelain various size floor tiles and 2"x2" mosaic tiles.